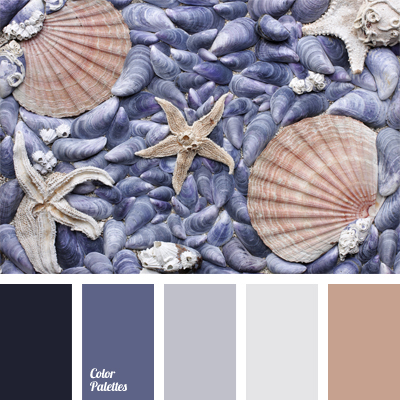 almost white, beige, Blue Color Palettes, blue-violet, Brown Color Palettes, color of coffee cream, color of violets, color selection, color solution, dark-blue, dirty white, pale violet, very light purple, Violet Color Palettes. 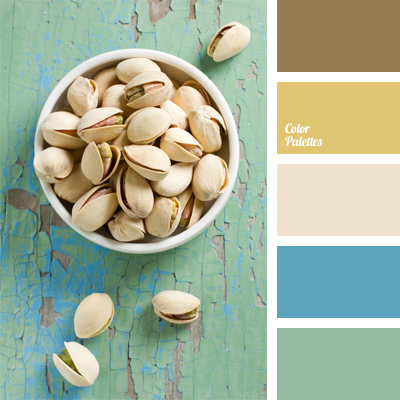 beige, Blue Color Palettes, bright blue, Brown Color Palettes, cold shades, color of pistachios, color selection, light blue, marsh color, marsh-brown color, pale cream, pistachio, salad green blue, turquoise. 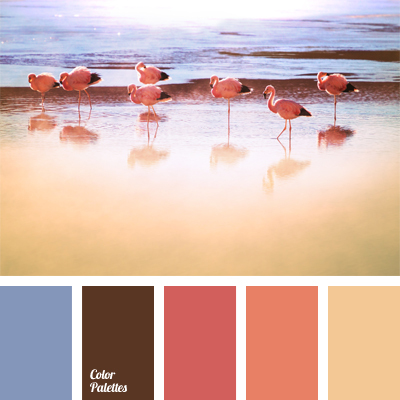 Brown Color Palettes, color of flamingo feathers, color selection, color solution, coral, coral shades, orange-pink, pale blue, pale dark blue, pastel shades of coral, pink-orange, shades of pink. 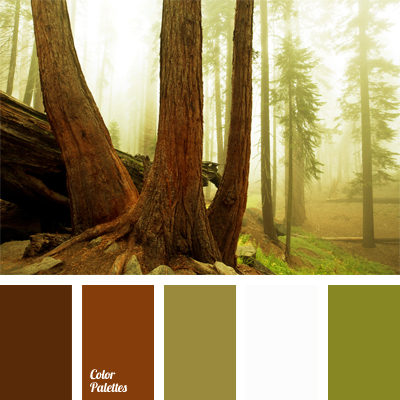 Brown Color Palettes, color combination, color matching, color of rising sun, color solution, colors of forest, colors of morning forest, green, green and brown, olive, shades of brown, shades of green. 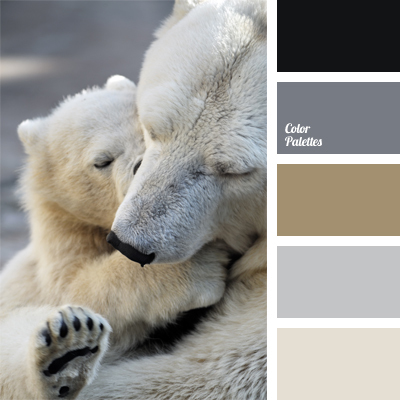 black, brown and black, Brown Color Palettes, cold colors, color selection, light brown, sand color, shades of brown, shades of gray-brown, turquoise, turquoise and brown, white and black, white and brown. 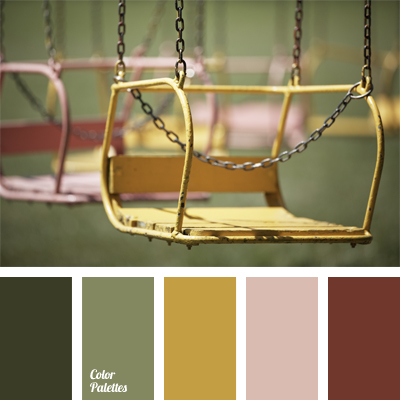 brown and green, Brown Color Palettes, brownish-green, color combination, color of olives, color selection, gray-brown, gray-pink, khaki, marsh color, olive-green, reddish brown, shades of brown, shades of green. 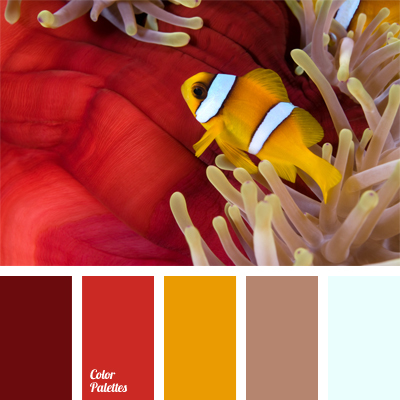 bright colors, Brown Color Palettes, burgundy, carrot, color combination, color matching, color of orange, color of sea anemone, color solution, colors of clown fish, dirty white color, maroon and red, pastel brown, Red Color Palettes, scarlet, yellow-orange. 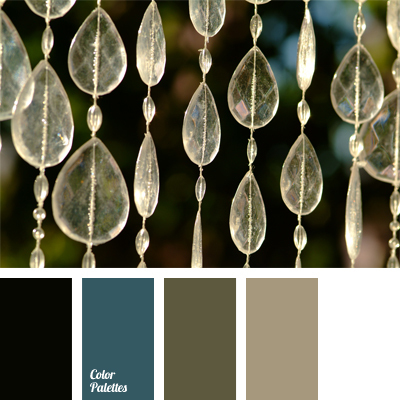 black and gray, blue-gray, Brown Color Palettes, brown gray, color matching, color of old gold, color solution, color solution for the apartment, dark blue-gray, dark gray color, light gray, shades of gray, silver.